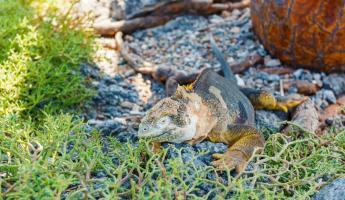 Embark on this exciting 5 day tour of the Galapagos' wild west! 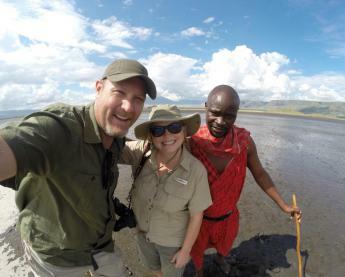 Highlights of the west include beautiful Santa Cruz, wildlife-rich Isabela, cliff-laden Fernandina, and the amazing black beaches of Santiago. These islands are rich with an abundance of wildlife both in and out of the ocean including flamingos, iguanas, sea turtles, rays, and reef sharks. 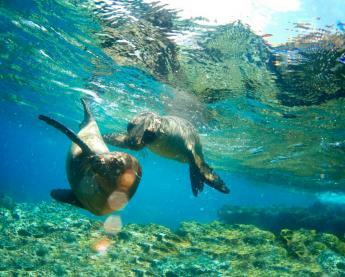 Enjoy the company of friendly sea lions while snorkeling or hike across volcanic landscapes making this a truly unique vacation. Arrive to Quito this evening. 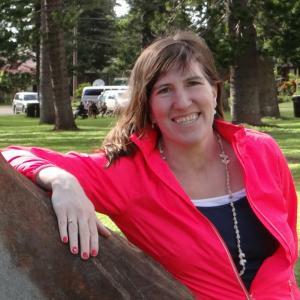 Meet your guide and drive to your charming hotel. The Anahi Boutique Hotel will be your homebase in Quito, located in the Mariscal District. Explore Quito today. Visit principal attractions such as the colonial center, named a cultural world heritage site, the Basilica, Calle La Ronda, or barter in local markets. Travel north to the Equator and visit La Mitad del Mundo (or the Middle of the World), which includes an excellent museum. Continue your travel to the historic Hacienda Pinsaqui nestled in the Otavalo valley in the shadow of Imbabura Volcano. Everyday indigenous people from the mountains descend into the valley to sell their crafts, textiles, cows, and goats in the tiny town of Otavalo. Spend the day exploring this famous market and bargaining with the locals over fine sweaters, tapestries, and woodwork. 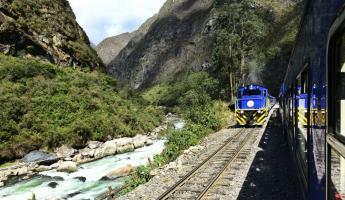 Return to Quito in the late afternoon, and settle into your hotel. 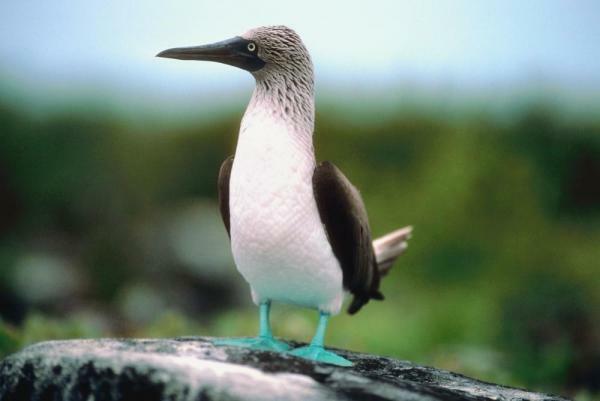 Fly to the Galapagos and transfer to your ship, the Galapagos Legend. Today explore Santa Cruz Island and stop at Black Turtle Cove, home to four species of mangroves. 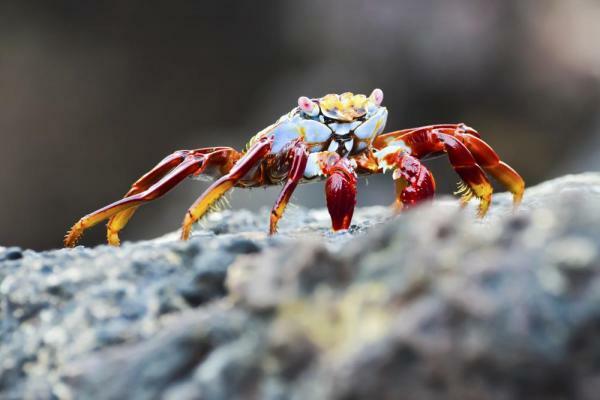 Keep your eyes peeled for an abundance of Galapagos wildlife, including sea turtles, herons and white-tipped sharks! This morning the ship travels to Santiago Island, stopping of at Sullivan Bay to explore the extensive lava flows. 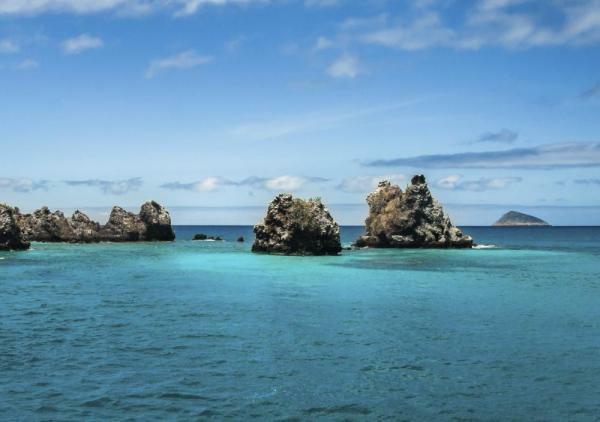 In the afternoon visit Rábida Island and its volcanic, red sand beaches. Today explore Isabela Island, stopping at Urbina Bay and Tagus Cove. 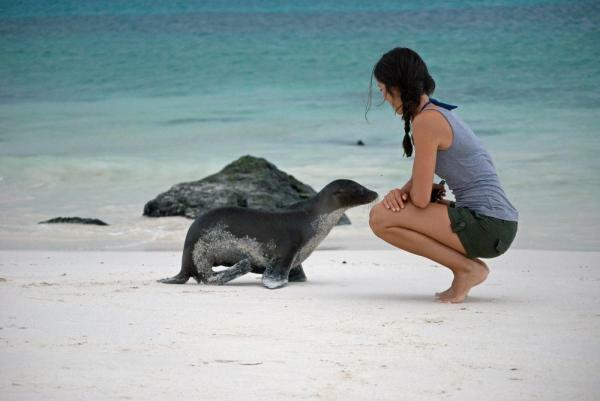 At Urbina Bay, wander the volcanic, black sand beach in search of more Galapagos wildlife. This afternoon head over to Tagus Cove where you learn about the volcanoes that formed Isabela Island and take a dinghy ride along the shore in search of more amazing wildlife, including Flightless Cormorants and the Galapagos Penguin! This morning visit Espinosa Point, on Fernandina Island, in search of marine iguanas, Flightless Cormorants, and Galapagos Penguins! Stroll over lava formations, encountering cacti and mangroves along the way. In the afternoon cruise to Vicente Roca Point back on Isabela Island, a great place to spot an abundance of marine life! In the afternoon we head over to Vicente Roca Point on Isabela Island, a great place to spot an abundance of marine life! This morning spend time in the Santa Cruz highlands. 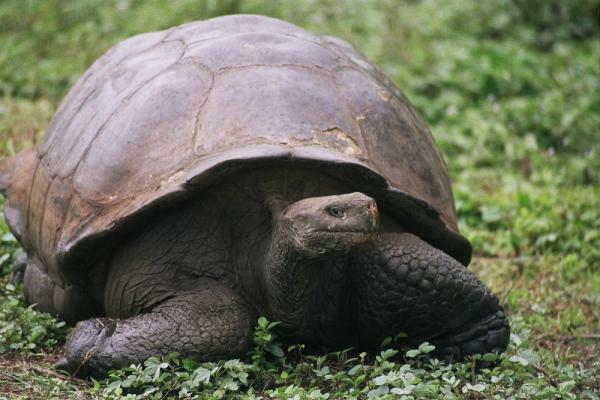 Here visit El Chato Reserve where you may be able to observe the Galapagos tortoise in its native habitat. 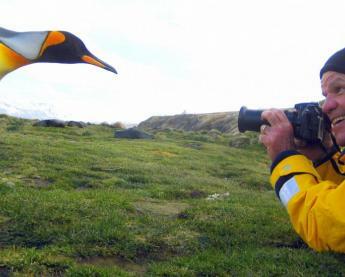 After the visit, return to the airport on Baltra for your flight back to mainland Ecuador, or you can opt to extend your cruise for 3 more nights on the Galapagos Legend to explore additional islands. 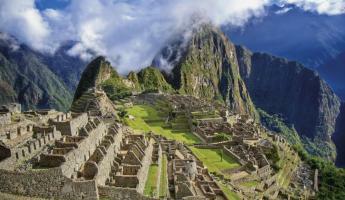 Fly this afternoon to Quito and take part in a farewell dinner to toast your travels with your group one last time. 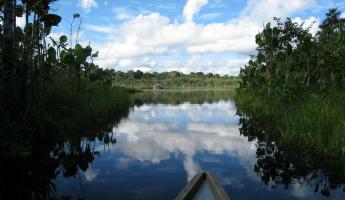 Transfer back to the airport for your return flight home, or travel for additional time in mainland Ecuador or South America. Contact us for options. *Price based on Standard Plus cabins on the Galapagos Legend. *Hotel upgrades available upon request but may result in additional transfer time. 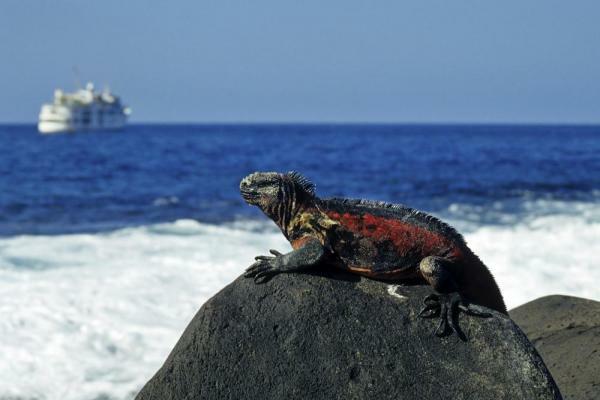 *Extend your time in the Galapagos with an additional 3-day trip on the Galapagos Legend for $1,950 per person.